Am I a Candidate for Full Mouth Reconstruction? New Teeth Chicago Dental Blog Am I a Candidate for Full Mouth Reconstruction? Having multiple problems affecting your teeth can feel overwhelming and can negatively impact your self-esteem and quality of life. Enter full mouth reconstruction, a customized set of procedures designed to replace and rebuild your teeth so that you can enjoy improved function, health, appearance, and confidence. If you’re concerned about the way your mouth looks or how it functions because of dental issues, contact New Teeth Chicago Dental. Dr. Irfan Atcha has decades of experience in healing, repairing, and restoring the mouth through full mouth reconstruction. Depending on the procedures required for your mouth restoration, you may also need to be able to tolerate certain dental procedures or types of anesthesia. What does a full mouth reconstruction include? Dr. Atcha works with you to achieve your aesthetic and dental health goals. In some cases, you work with a team of dental professionals, which might include a hygienist, orthodontist, and oral surgeon. Full mouth reconstruction works best if you’re willing to follow the care instructions that Dr. Atcha provides before, during, and after your treatments. To make the most of your dental reconstruction, schedule routine dental exams and cleanings, brush and floss your teeth daily, and contact your dentist if you notice any signs of infection or decay, such as pain or inflammation. The better you care for your newly updated teeth, the longer and more fully your results can last. To learn more, schedule a consultation at New Teeth Chicago Dental. We would love to help you get on the path toward a brighter smile you can feel confident about, and improved dental health overall. Call today. Oh no. Your dentures slipped again. Will you ever be able to eat all of the foods you love without embarrassment? With All-On-4® dental implants, you can. How Long Does an Invisalign Treatment Typically Last? 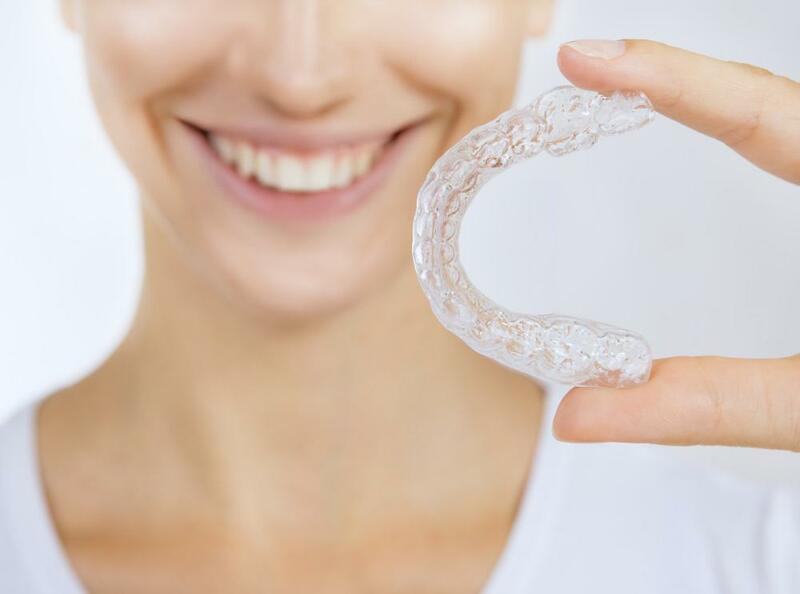 Teeth straightening with Invisalign® can help you create a smile you feel confident about. 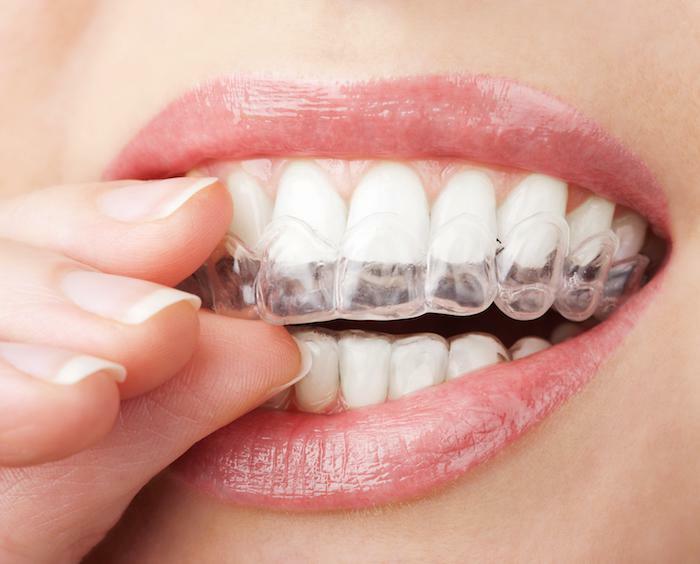 Treatment needs vary, but many people who use the clear aligners see full benefits within 18 months. 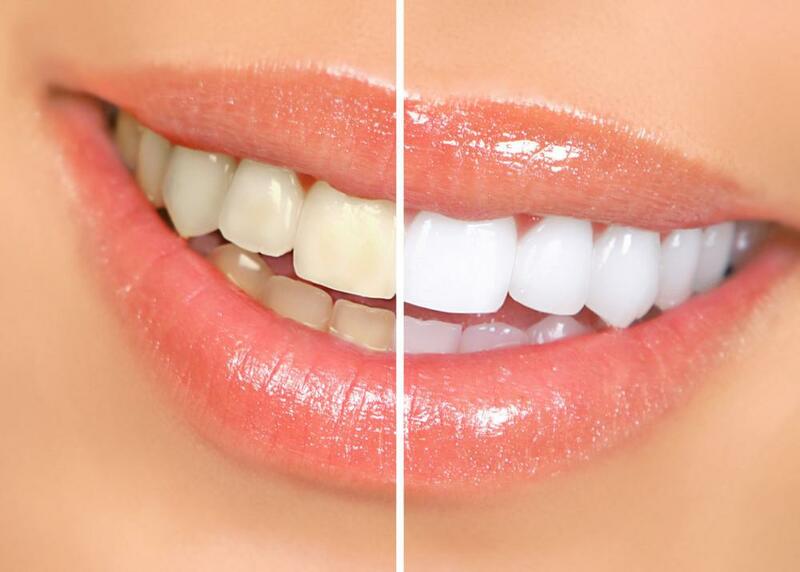 What Are the Main Differences Between Lumineers and Veneers? Everybody wants a great-looking smile, and both porcelain veneers and Lumineers can help you get one. But even though both options can be used to treat the same issues, there are some significant differences between them. Here's how they compare. Gum disease is a major cause of tooth loss. But that's just one of the problems it can cause. Studies show that left untreated, gum disease can contribute to an array of serious medical problems, including heart disease and stroke. Having a crooked smile can deeply affect your self-confidence and the way that others see you. Learn more about Invisalign as a solution to misaligned teeth and learn why it has a stellar satisfaction rate. Explore how Invisalign can help you. 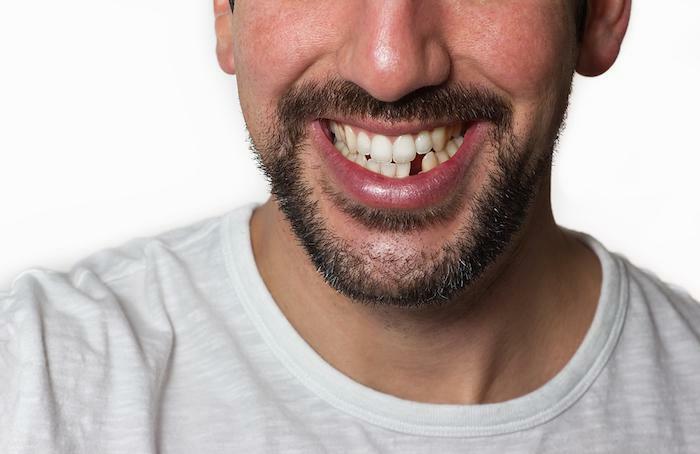 Tooth loss is embarrassing, but many patients are surprised to learn it's actually damaging to your health. Learn about the specific health risks tooth loss causes from the team at Chicago New Teeth Dental.